Rabbi Lord Jonathan Sacks boldly stands up to religious violence - an impassioned manifesto for religious peacemaking. How is it that some of the worst atrocities committed over the past decades are done in the name of a powerful and compassionate God? That is what former Chief Rabbi Jonathan Sacks confronts in his new book. The very idea that today's ever pervasive religious violence is done in God's name is a huge misreading of the texts that violence is perpetuated in. Through insightful and in-depth readings of the key Biblical texts that form the very foundation of Judaism, Christianity, and Islam, Sacks shows that, in his own words, "It is our task to be a blessing to the world", and not a curse. "Abraham himself, sought to be a blessing to others regardless of their faith. That idea, ignored for many of the intervening centuries, remains the simplest definition of Abrahamic faith. It is not our task to conquer or convert the world or enforce uniformity of belief." Timely in its confrontation, Sacks' view religion is not one towards Political ends. Which he classifies as being idolatry, but one of goodwill towards man and a blessing to all peoples. 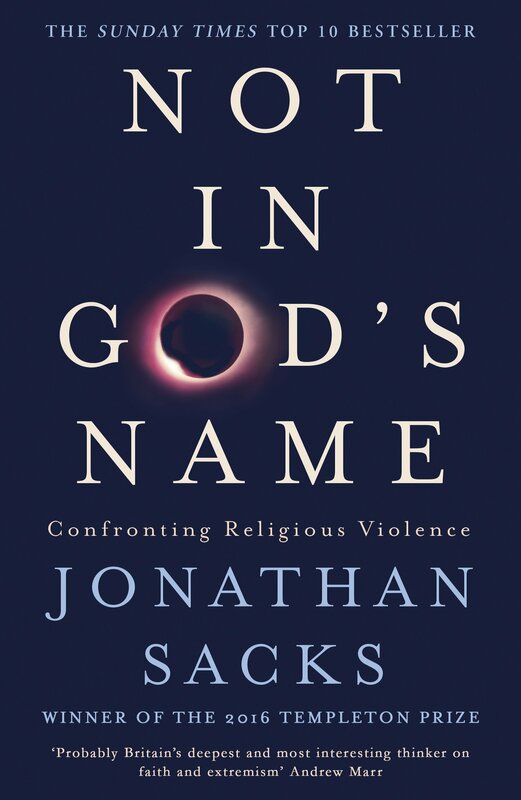 Eloquent and in-depth, Sack's shows that, regardless of what messages the bringers of hate claim their actions to be under, any form of religious violence is most definitely Not In God's Name. Not in God's Name by Jonathan Sacks was published by Hodder & Stoughton General Division in May 2016 and is our 17218th best seller. 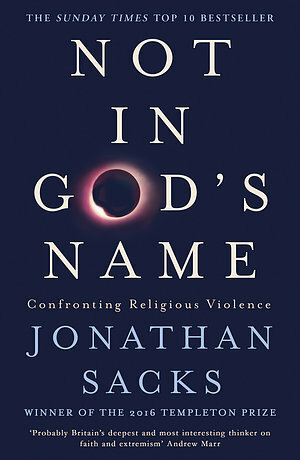 The ISBN for Not in God's Name is 9781473616530. Be the first to review Not in God's Name! Got a question? No problem! Just click here to ask us about Not in God's Name. Despite predictions of continuing secularisation, the twenty-first century has witnessed a surge of religious extremism and violence in the name of God. In this powerful and timely book, Jonathan Sacks explores the roots of violence and its relationship to religion, focusing on the historic tensions between the three Abrahamic faiths: Judaism, Christianity and Islam. For the sake of humanity and the free world, the time has come for people of all faiths and none to stand together and declare: Not In God's Name.